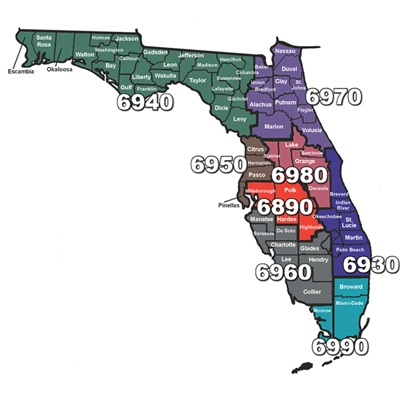 Rotary District 6930 stretches along Florida’s Gold and Treasure coasts from Titusville to Boca Raton. Geography includes six counties: Brevard, Indian River, St. Lucie, Martin, Okeechobee, and Palm Beach. Nearby are Disney World, the Bahamas and the exotic Florida Keys. Palm trees, sunshine, beaches, citrus, golf, fishing, relaxation and friendly Rotarians make District 6930 inviting indeed. Snowtarians who winter in Florida are welcome as seasonal members of our Rotary Clubs. Rotarians re-locating to Florida are warmly invited to join one of our friendly Rotary Clubs.